Paige McDaniel's Blog: Aspen Food & Wine Festival -- WOW! 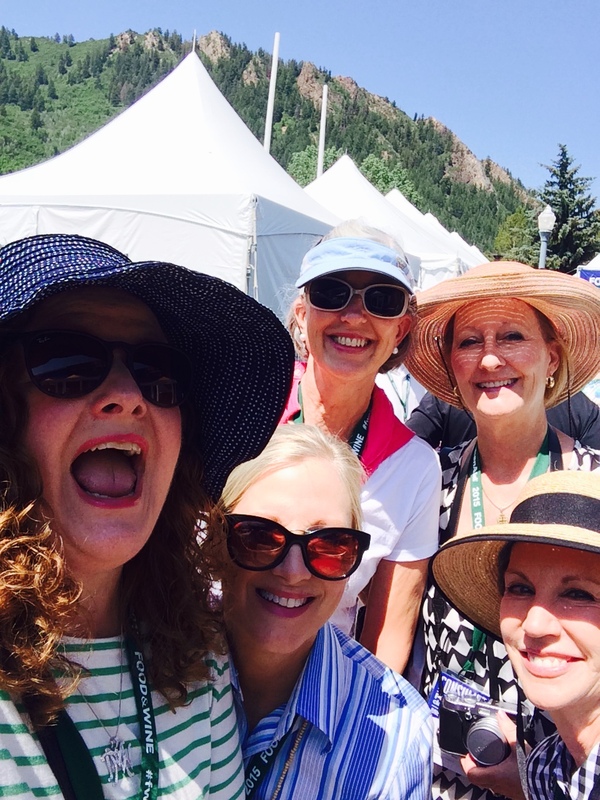 One more bucket list item completed -- a trip to the Aspen Food & Wine Festival! I've always been fond of food and have always enjoyed cooking. I will say that the cooking part has definitely been enhanced in the past few years by The Food Network (The Barefoot Contessa is my absolute fave) and all of the cooking reality shows -- especially my favorite show -- Top Chef. While I don't like to cook things that are too difficult, I really do like to cook for myself and usually make my own dinner each night and cook for family or friends on most weekends. NOTE: I have never made anything from Ina Garten (aka The Barefoot Contessa) that wasn't at least good and mostly fantastic. Her recipes are the best and are super easy. NOTE TO NOTE: Ina doesn't like cilantro. She is correct. 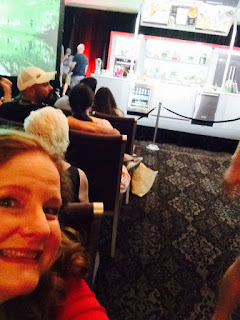 The best part about the festival was not the food -- it was fine, but Aspen restaurants gave us our best bites by far -- the best part was getting to be up close and personal with the celebrity chefs at their cooking seminars. Check out my brushes with fame! 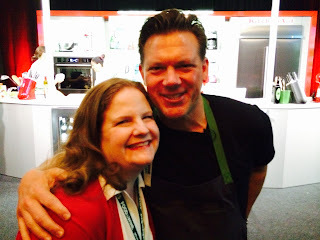 Tyler Florence was darling -- he demonstrated fried chicken that I actually might attempt. The one time Joe and I tried to make it, it was a disaster. Masaharu Morimoto took a picture with every single person who wanted one. 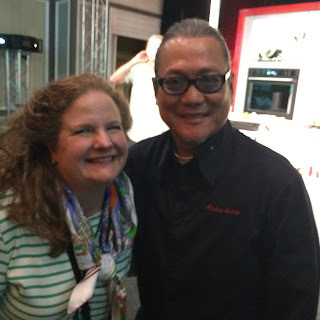 The king of Iron Chef and one of my absolute favorites. He did a fantastic sushi spread that was true art. He taught us to NEVER mix your wasabi in the soy sauce -- just add wasabi to the fish if you want more and only to dip the fish into the soy -- don't dip the rice. 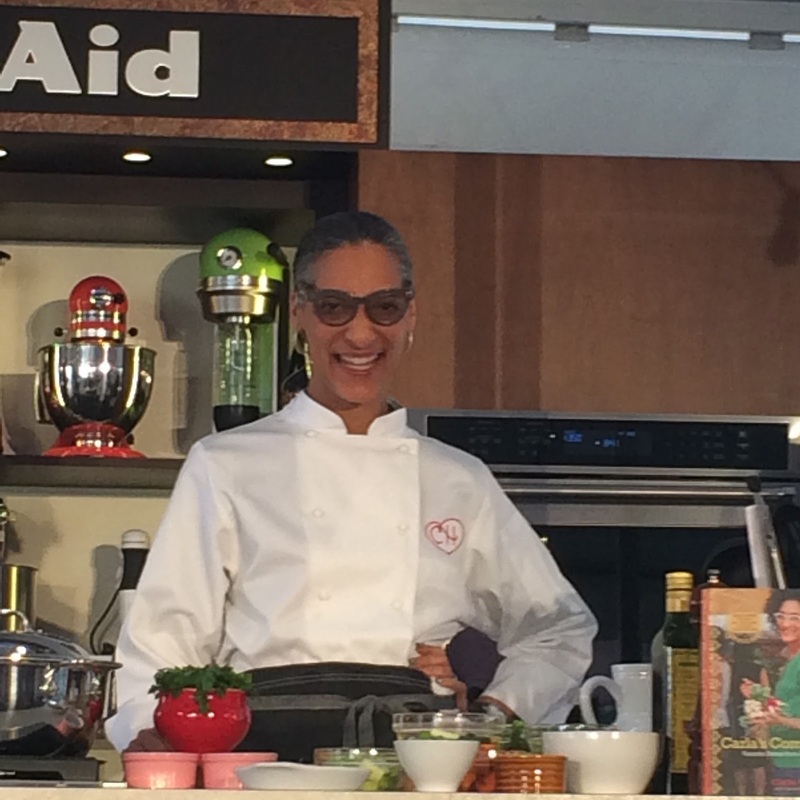 How cute is Carla Hall? 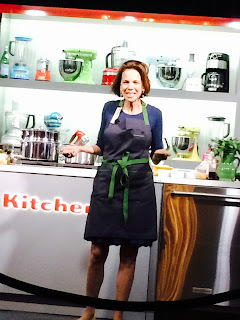 She is just as cute in person as on TV -- we were front and center for her demo. 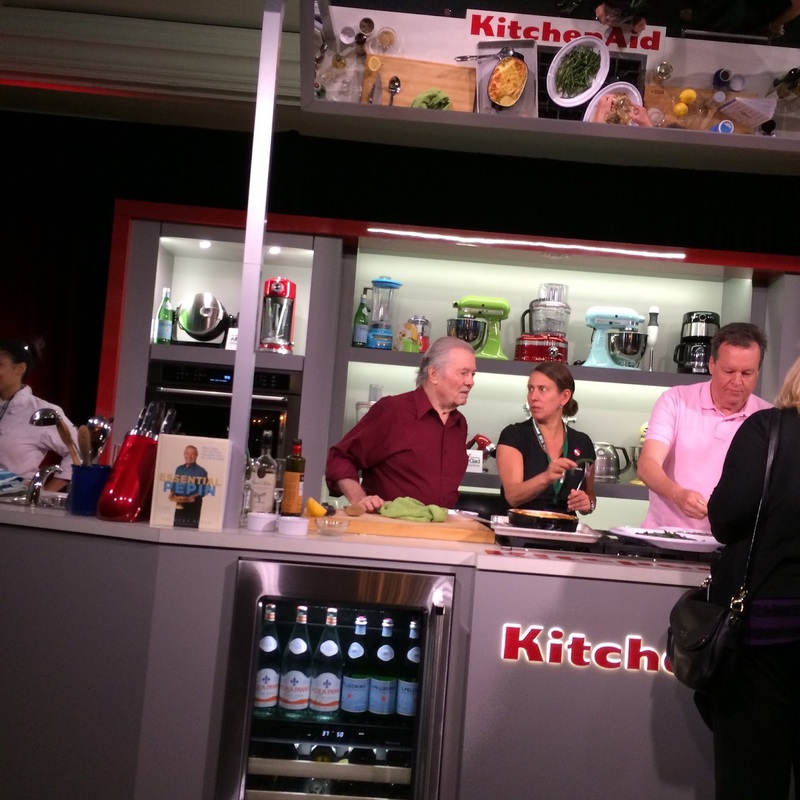 Jacques Pepin and his daughter were our first session and what a start -- they made a cauliflower souffle that I am definitely going to make. Their banter back and forth was darling too. At one point Claudine said these words to her dad: "I know that is what YOU would do." Sounded so familiar! 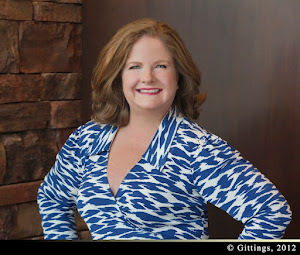 This is Dana Cowin, the editor of Food & Wine Magazine. Super cute, but her seminar was not my favorite -- she taught us to cook eggs. I already know how to make a great omelet, Dana. 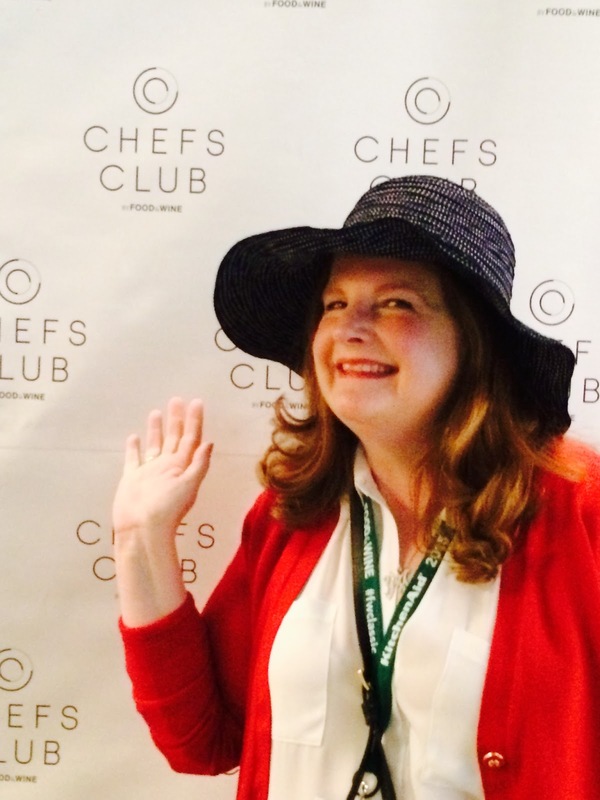 Oh wait -- that's not a celebrity chef -- it's me on the step and repeat. 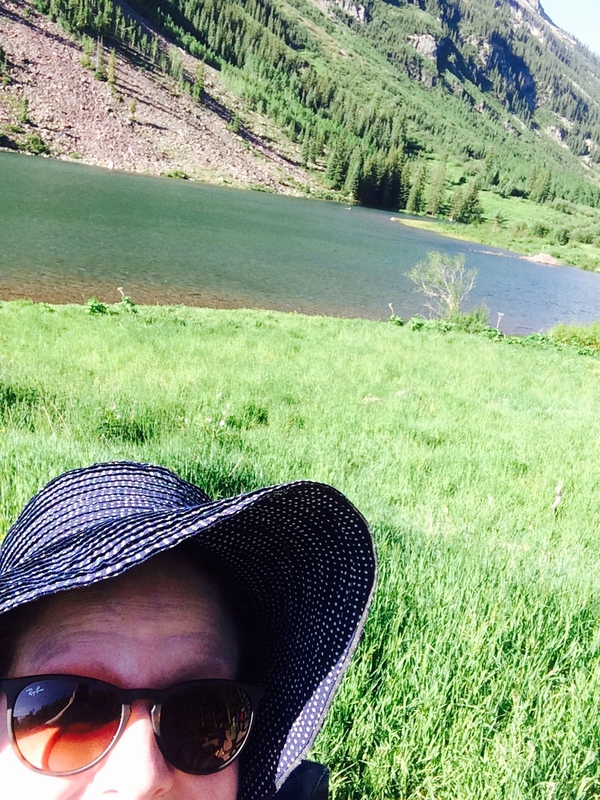 We wore hats everywhere, as the sun is stronger up there. The chefs all knew we were from Dallas with our hats on -- not sure how, but they did seem to know (and like) us! 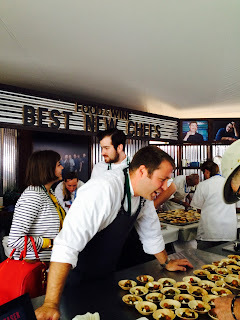 Chefs Michael and Grae from restaurant Olamaie in Austin were named as some of the Best New Chefs by Food and Wine. Michael is the son of my friend Ola Fojtasek. So exciting for them -- and their bite was delish! So, that was the trip and now I'm back to work at Community Partners of Dallas -- what a way to recharge. Not a way to lose weight.